Bob Padgett used to work for large insurance companies in northern California, assessing property damage from fires and floods. But he was also a talented classical violinist, and he would moonlight for different orchestras, which is how he came to plumb a century-old mystery called the Enigma. In 2006, Padgett was part of an orchestra preparing for a concert dedicated to the “mysteries and hidden messages” of Edward Elgar’s Variations on an Original Theme, Enigma, Op. 36. The Enigma Variations, as it is commonly called, is one of Britain’s most beloved classical music works. Written between 1898 and 1899, it features 14 variations, one of which has become a kind of British national elegy, played at Princess Diana’s funeral and performed annually at the country’s Remembrance Sunday ceremony for fallen soldiers. And far from the ivory towers of music academia, mostly on his blog, Elgar’s Enigma Theme Unmasked, Bob Padgett has emerged as perhaps the most prolific and dogged of all Enigma seekers. His solution, which has caught the attention of classical music scholars, lies at the bottom of a rabbit hole of anagrams, cryptography, the poet Longfellow, the composer Mendelssohn, the Shroud of Turin, and Jesus, all of which he believes he found hiding in plain sight in the music. In 2009, during the global financial crisis, Padgett was laid off from his insurance job. He moved his family to Plano, Texas, where his twin brother lives. He began teaching violin and viola full time, and spent every free moment trying to unwrap the enigma of the Enigma. I visited him this past August. Far from the ivory towers of music academia, Bob Padgett has emerged as perhaps the most prolific and dogged of all Enigma seekers. Padgett said that the more he read about Elgar, the more he noticed, as he put it on his blog, “an astonishing number of similar life experiences” between him and the composer. Like Padgett, Elgar once made his living teaching violin. Elgar’s father was a piano tuner who hated religion; Padgett’s father was an atheist plumber and trombonist. Elgar’s mother was devoted to the arts and to God; Padgett’s mother was a violinist who took him and his brother to Baptist church religiously. A young Elgar tagged along as his dad tuned pianos and rehearsed in a local orchestra in the English countryside; a young Padgett grew up in northern California spending evenings at Monterey Symphony concerts in the front row, where his mother kept an eye on him from the violin section on stage. Neither Elgar nor Padgett studied music professionally. Padgett majored in psychology at Vassar, and took counterpoint and composition classes for fun. He enrolled in law school at Penn—Elgar had also studied law—but didn’t last a week. Padgett composed music, too. In 2008, he won the Monterey Symphony’s composition competition with his original work “Fanfare for the Eagles,” a two-and-a-half minute showpiece packed with personal symbolism about the July day in 1969 that Apollo 11 landed on the moon—the same day Padgett and his twin brother were born, 11 minutes apart. The music began with an A-flat for (Neil) Armstrong, a B-flat for Buzz (Aldrin), and a C-sharp for (Michael) Collins, the three astronauts, and like Apollo 11’s lunar descent, the melodic line descended to the 11th measure. Monterey Symphony music director Max Bragado-Darman, who conducted the premiere of the piece, told the Monterey County Weekly that Padgett had “talent and genius.” It was a fleeting moment of fame for the insurance benefits analyst from northern California. He entered four more composition competitions, but didn’t win any of them. The Variations had turned Elgar, until then a small-town composer and violin teacher, into an international sensation. Padgett hoped solving the riddle of Elgar’s work could do much the same for himself. “I thought, well, if I crack the Enigma Variations, something that nobody has been able to do successfully, that perhaps I could be a candidate for an honorary degree, and that then would give me some credibility,” Padgett told me. One day, one of his favorite hymns popped into his head: Martin Luther’s 16th-century “Ein feste Burg,” German for “A Mighty Fortress.” He soon dismissed it: The hymn was the anthem of the Protestant Reformation, and it would have been an odd choice for a Roman Catholic composer like Elgar. But he kept at it. His wife, Heather, found him used library books about Elgar, and he pored over articles. Following a thread in one scholar’s paper, he began to wonder if Elgar had embedded hidden messages in his score that could lead him to the right answer. So Padgett gave himself a crash course in cryptography, reading Simon Singh’s The Code Book—the version adapted for young readers. Following a tip from the book, he set off looking for anomalies in the Enigma Variations that he could grab onto to find the mystery melody. He started with one variation that is not like the others. Variation XIII features directly quoted notes from Felix Mendelssohn’s concert overture Meeresstille und glückliche Fahrt (Calm Sea and Prosperous Voyage), Op. 27. In between music lessons, Padgett filled two notebooks with attempts to find hidden codes in the music. He tried a substitution cipher, a classic encryption technique, matching the opening musical notes of the Enigma Variations to the letters M-A-R-T-I-N L-U-T-H-E-R, to see if any messages would emerge. None did. He did the same with D-A-R-K S-A-Y-I-N-G, after Elgar’s reference to a “dark saying.” That also led to a dead end. He even tried translating the melody’s rhythm into Morse code. It’s an anagram of “Ein feste Burg ist unser Gott.” In Padgett’s interpretation, GSUS GRTS is a phonetic spelling for Jesus Gratias, or “thanks be to Jesus,” mirroring “Deo Gratias,” a Latin phrase said during Mass that Elgar’s wife once wrote in her diary. INOU BETR is a phonetic spelling for “I know you better.” Five months before Elgar began writing the Enigma Variations, a historic event took place that would have helped him know Jesus better: The first photograph of the Shroud of Turin was produced, giving Roman Catholic believers an opportunity to view the face of their savior. TENI, Padgett says, recalls the Aramaic word “teni” used by Jesus in the New Testament (biblical commentary written during Elgar’s time called “teni” Aramaic, though it is Hebrew). 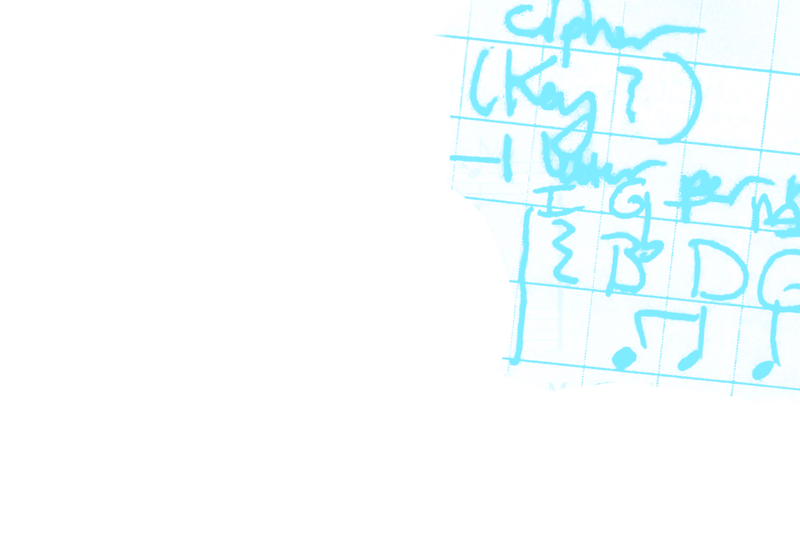 Scrambled, it spells “nite,” as in “night.” Add FETE, the phonetic spelling of “feat,” and the phrase is “night feat,” recalling Elgar’s description of the Enigma as a “dark saying.” All together, a hidden message in four languages — English, Latin, German, Aramaic — the first letters of which spell out E-L-G-AR. “Such an incredible outcome could only be the result of a deliberate, premeditated plan, one far beyond my limited powers of invention,” Padgett wrote. Over the course of seven years of work, and in more than 100 detailed blog posts, Padgett identified about 40 other clues that support his theory, weaving a confounding web of musicological, literary, theological, and historical references.  There are the key signatures of the Enigma theme, G major and G minor, that feature only three telltale accidentals, or notes played with flats or sharps: E, F and B — the initials of “Ein feste Burg.” There’s the fact that Elgar finished writing the music on February 19, 1899, but on the score erroneously wrote February 18— the same day “Ein feste Burg” composer Martin Luther died. And there’s the novel that Elgar gave the conductor who premiered the Enigma Variations: Henry Wadsworth Longfellow’s Hyperion, which quotes the opening stanza of “Ein feste Burg.” “With that book Elgar literally gave away the answer,” Padgett wrote. If the Martin Luther hymn is the missing tune, why did Elgar choose it? Padgett has that worked out, too. The day before Elgar first played the Enigma theme for his wife, he said he was considering composing a symphony to honor General Charles Gordon, the British Army officer and war hero killed in the 1885 Battle of Khartoum by Muslim forces after refusing to forsake Christianity for Islam. Gordon “simmereth mighty pleasantly in my (brain) pan,” Elgar wrote the very day he debuted the Enigma theme. Elgar, Padgett concluded, wanted to commemorate Gordon’s “mighty” faith by choosing “A Mighty Fortress,” a war hymn that, throughout history, had been sung by armies before battle. While Padgett taught an afternoon violin lesson in the carpeted den of his modest apartment, I sat at a table off to the side and thumbed through the notebooks he used to sketch out his solution. Depending on your point of view, they resemble either the messy chalkboard equations of a brilliant scientist, or the desk-drawer musings of a madman. A matrix of musical notes and capital letters spills across the grid paper’s tiny cells. Letters are written in red and blue. Some are circled in black or grouped together in highlighter yellow. Others are connected by lines, like snakes and ladders. The solution came to him, Padgett says, after he turned to God. “I remember reading the Book of Daniel, and how Daniel was presented with an impossible puzzle,” Padgett told me. In the Bible, King Nebuchadnezzar challenged the wise men of his kingdom to decipher his dream without telling them what the dream was, much like Elgar’s challenge to identify a theme that wasn’t even there. Daniel sought help from God, who revealed the answer. So did Padgett. Padgett’s theory of secret codes and subterfuge might easily be categorized as Da Vinci Code fan fiction if it were not for one historical fact: Elgar was a master of cryptography. Elgar solved a Nihilist cipher—an encryption technique used by Russians battling the Tsarist regime in the 1880s – that a British newspaper article on cryptography had deemed unsolvable. The solution involved a Polybius square, the same classic cryptographic device Padgett believes Elgar used to encode the string of letters in the Enigma theme—GSUS, INOU BETR, and so on. (Those phonetic spellings, too, are characteristic of Elgar. He loved wordplay. In letters to a friend in 1899, the same year he was working on his Enigma Variations, he wrote the word score alternatively as skore, skoughre, cszquórr, çkor and ssczowoughOHr.) One year before he began composing the Enigma Variations, he sent his friend Dora Penny a coded letter of 87 squiggly Arabesques. Dubbed the Dorabella Cipher, it remains one of cryptography’s most famous and elusive codes, which has attracted its own underground community of codebreakers. 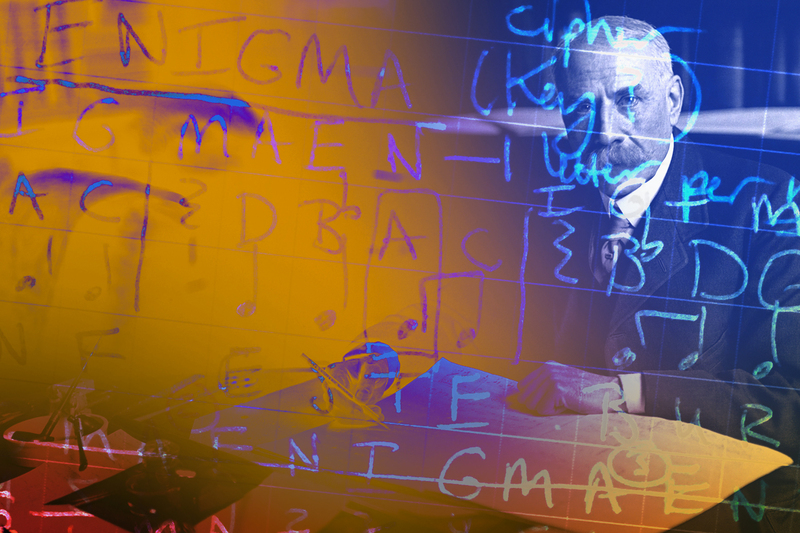 Elgar was a skilled cryptographer, and he liked to communicate with his friends in codes that he created. The “Dorabella Cipher” was invented for an 1898 letter to his friend Dora Penny. If Elgar did write codes into his music, he wouldn’t have been the first to do so. Bach used a musical cryptogram, in which musical notes stand for letters, to encode his own four-letter name in his unfinished work The Art of the Fugue. Brahms and Schumann encoded their names in their works, too. One British musicologist has suggested Elgar musically encoded the names of people he disliked in The Dream of Gerontius, a work he composed a year after finishing the Enigma Variations. And if Elgar’s Enigma was indeed an actual musical counterpoint, and not just a concept, it wouldn’t have been his first, either. Elgar loved composing harmonic counterpoints to famous classical music works. When he was 12 years old, he wrote a counterpoint to Handel’s “Messiah,” and sneaked it into the sheet music his father, who owned a music shop, provided to a prominent choir. The year after Elgar completed the Enigma Variations, he began writing his Cockaigne overture, a section of which (about romantic couples) serves as a counterpoint to the “Wedding March” from Mendelssohn’s A Midsummer Night’s Dream. All of which is to say that if anyone would have risen to the seemingly impossible challenge of composing 30 minutes of complex and varied symphonic harmonies and rhythms to fit one master counterpoint tune, while simultaneously braiding in about 40 convoluted ciphers, and managing to make the whole thing stir audiences to tears—it would have been Elgar. Rushton was one of the first scholars Padgett contacted when he arrived at his theory. He told Padgett it was incompatible—not only the thought of a Roman Catholic composer picking a Protestant anthem, but the hymn itself was a poor musical fit with the main Enigma theme. “Ein feste Burg” seemed to work with the famous Nimrod movement, but not with the most important section: the opening theme. Many scholars think there is no hidden tune at all—that the Enigma was one of Elgar’s many practical jokes. Shortly before I left Texas, Padgett turned the pages of his piano score to Variation XII, my favorite, and began to play. There it was, the chest ache I get whenever I hear that cello melody. (I played the Enigma Variations as a cellist in a city youth orchestra when I was in high school.) It was an uncontrollable emotional trigger. I drowned in it. It’s the way most people experience music. It moves you, even if you don’t quite know how. It’s a language you understand, even if you don’t get the grammar. On the centennial of Elgar’s death, the Elgar Birthplace Museum in England, home to valuable Elgar archives, is set to open a mysterious envelope given to the museum by donors. Some Enigma-seekers believe the solution to the Enigma is in the envelope. (“It is certainly not about the Enigma Variations,” the museum director told me when I called. He said it had to do with sketches from another Elgar work, but wouldn’t elaborate.) Padgett told me he fantasizes about the envelope being opened in 2034 and his proposed solution being found inside, written in Elgar’s handwriting. But he doesn’t think that will actually happen. More likely, he says, the composer sealed in the envelope yet another coded message to crack.